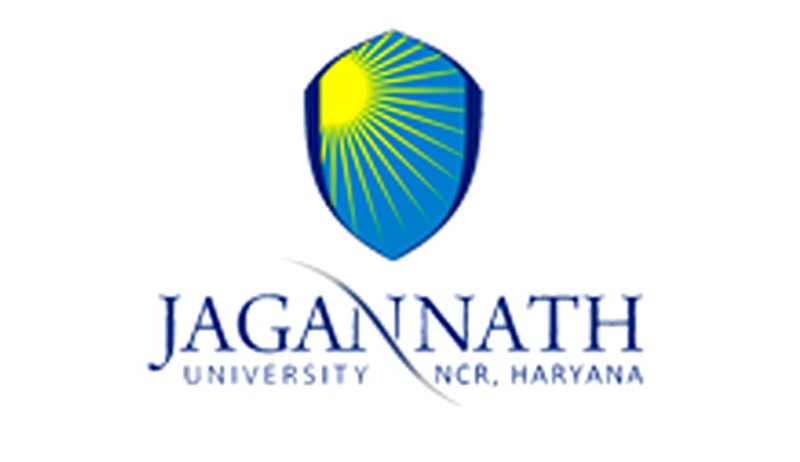 Jagan Nath University invites applications for admission to its five-year B.A., LL.B. and one-year LL.M. programs for the 2018-19 session. The following particulars may be noted for the B.A., LL.B. (five-year Integrated program), which started in 2014. Eligibility: 10+2 with 45% marks (40% in case of candidate belonging to SC/ ST Category, 42% for OBC) in the qualifying examination. Merit will be determined on the basis of score in CLAT/LSAT/JUEE qualifying examination.